The Bachelor of Arts or Bachelor of Science in Communication Studies program is offered completely online, and encompasses all areas of the communication field centering on an in-depth exploration of the processes through which people create and share meaning. This is an excellent major for those who want to pursue graduate school for family counseling or for a variety of areas of communication research.  • Meet or exceed all University of Mobile admission requirements. • Have attained the age of 23 or older, or have accepted adult responsibilities. • Have access to a computer and internet. • Have a valid email account. • Commitment to class attendance and ability to devote a minimum or 10-15 hours per week to coursework preparation. • Contact your University of Mobile admissions counselor for details on basic coursework and GPA requirements.